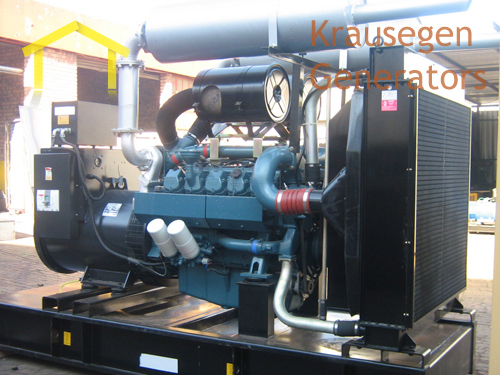 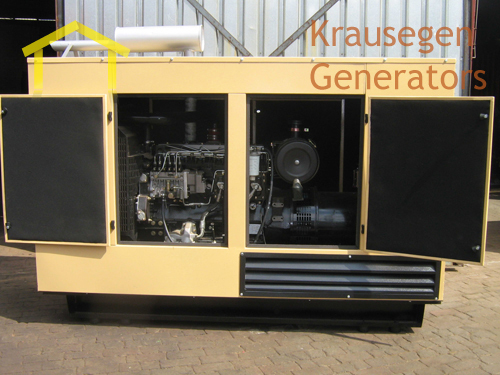 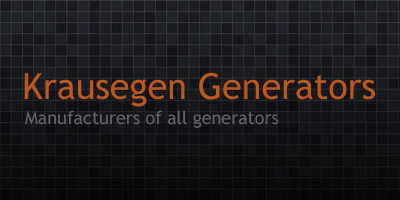 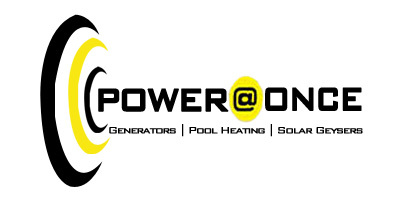 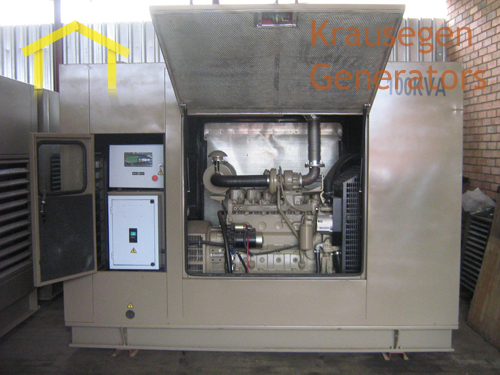 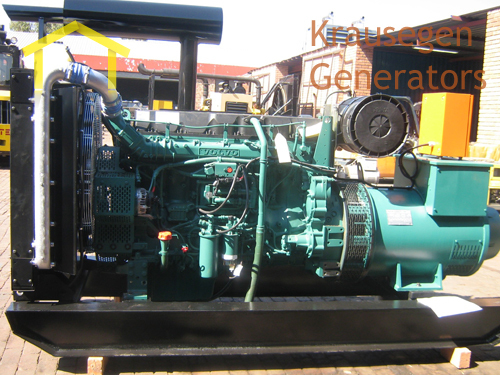 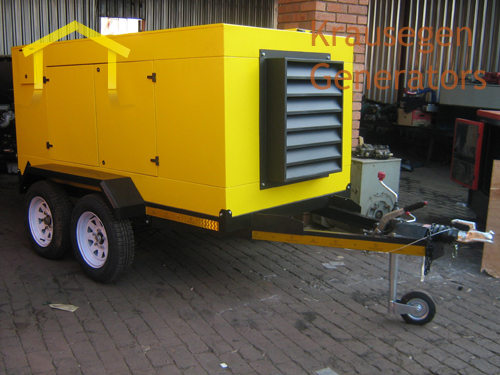 Krausegen Genrators Supply Quality Branded Generators To all Industries that requires power solutions. 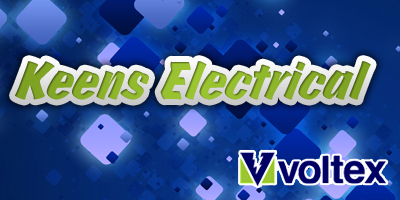 We specialize in all types of lighting equipment. 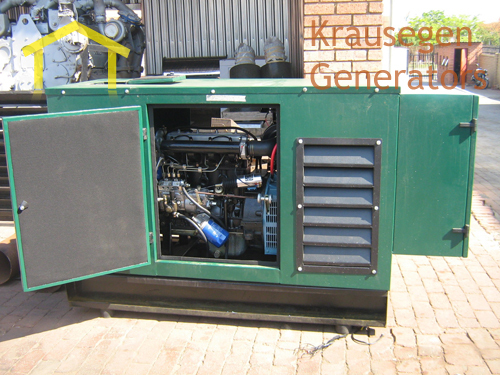 A range of latest-technology electric and diesel compressors and diesel generators is complemented by the company�s environmentally-friendly range of oil-free compressors. 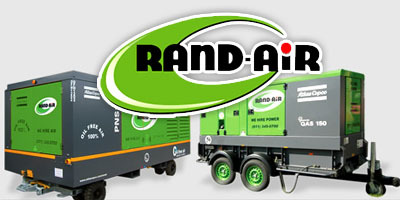 All Rand-Air oil-free compressors are ISO 8573 Class 0 certified � the first in the market!